?Your Sighthound Store & More!? Please excuse us while we udate our website. The House of Earl is a home based business in Cambridge Ontario Canada. 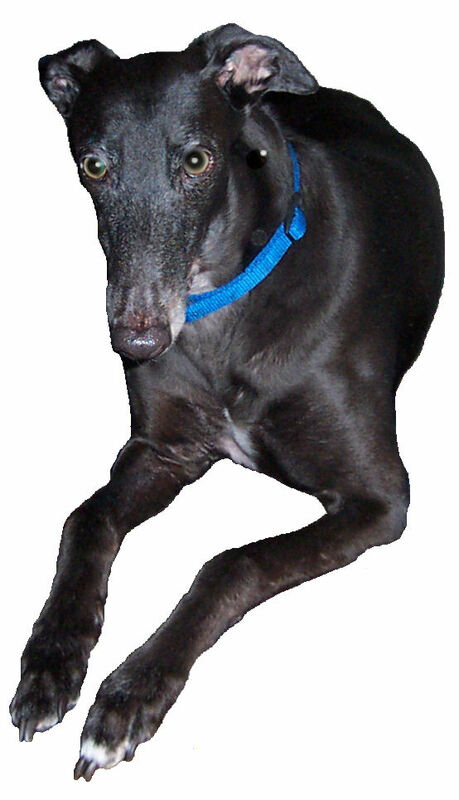 Our store is named in honor of our first adopted retired racing greyhound Greta's Earl. Earl opened our eyes to a wonderful new world. The world of greyhounds. After our first trip to a greyhound event, Greyhounds Reach the Beach in Dewey Beach, Delaware, USA we realized none of the products designed for greyhounds were available in Canada for Canadians. That's how The House of Earl was born.